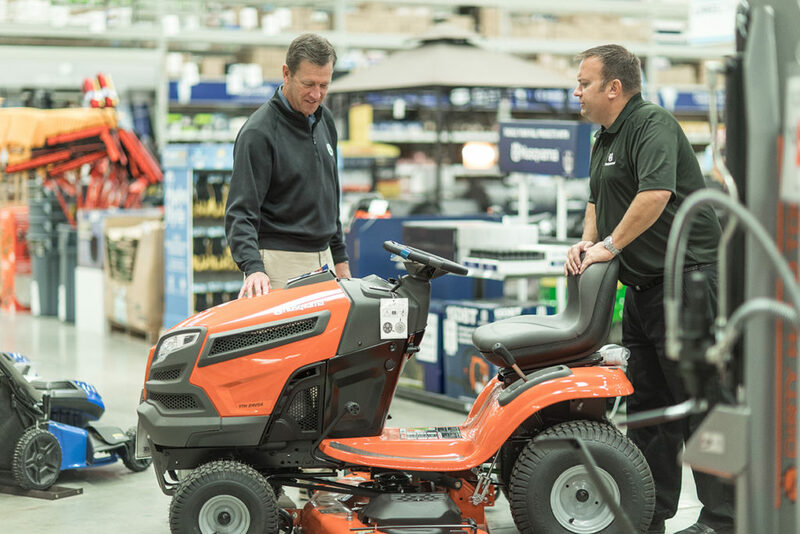 Members of our Husqvarna team represent multiple products in an assigned territory. 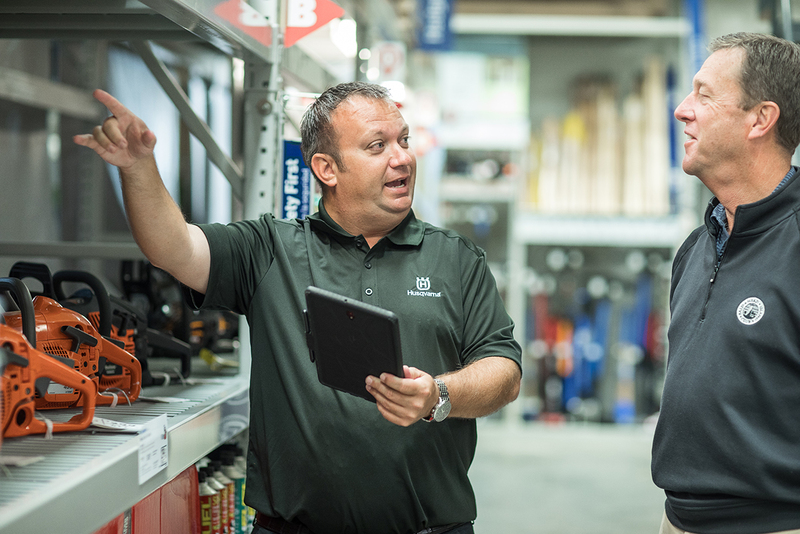 They’re able to learn about new innovations on a regular basis—as is the case with almost all of our employees. They also travel and work flexible hours, so they’re always out and about and engaging with others. 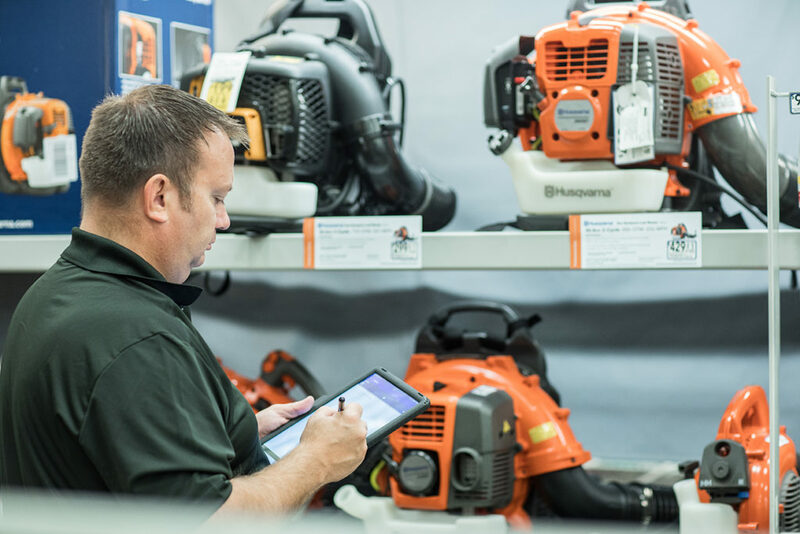 Through product knowledge training, in-store support and strong, lasting relationships, our Husqvarna team continues to increase sales for their brand.